The legislature was wise enough to provide different punishments for possessing small or commercial quantity of drugs, the court said. 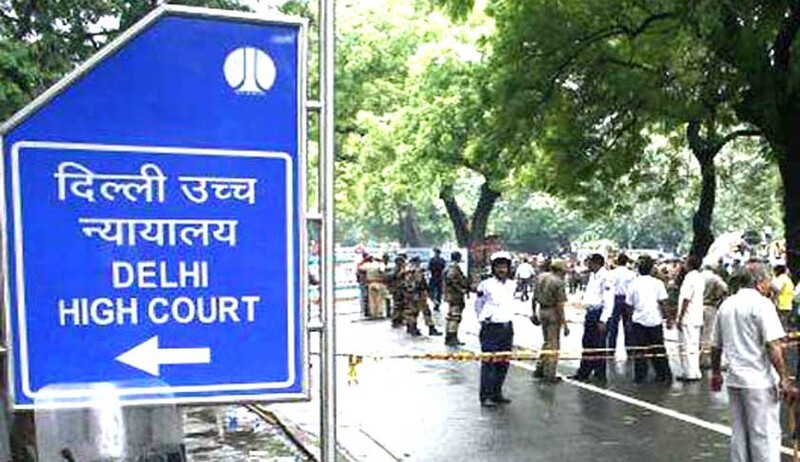 The Delhi High Court has observed that the 2001 amendment to the Narcotic Drugs & Psychotropic Substances Act, 1985, has adopted a reformative approach towards addicts. The court observed that the said amendment is a beneficial legislation which provides for lesser punishment in case of drug addicts found with lesser quantity of prohibited substance as compared to drug traffickers, who are found having commercial quantity of contraband, which attracts harsh punishment and hefty fines. Justice PS Teji made this observation while disposing of an appeal against a conviction under Section 20 of the Narcotic Drugs & Psychotropic Substances Act, 1985, wherein the appellant was sentenced to undergo rigorous imprisonment for a period of 10 years and to pay a fine of Rs.1 lakh. Referring to these beneficial provisions, introduced vide 2001 amendment, the court has reduced the sentence awarded to the appellant to nine years with fine of Rs.90, 000.